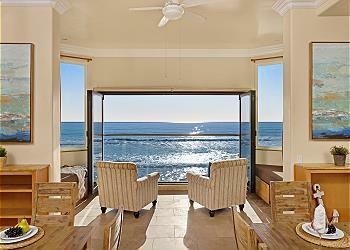 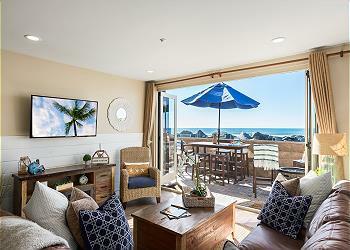 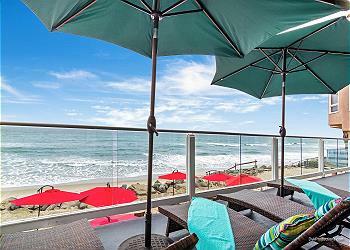 Oceanfront unit on the sand! 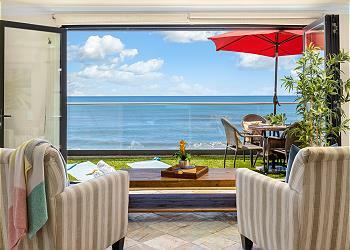 This upper unit sits directly on the ocean, with an unbelievable rooftop deck, covering the entire roof of the home. 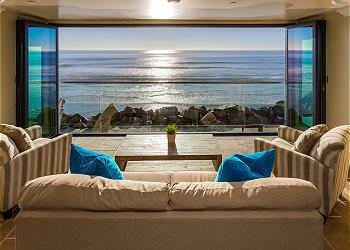 Views of the Pacific Ocean do not get better than this! 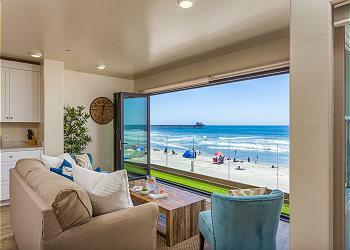 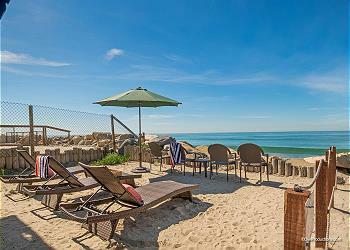 Sit and relax right on the beach! 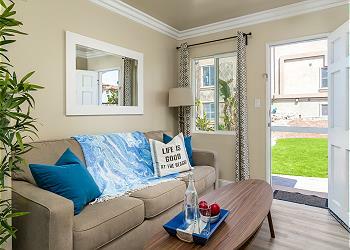 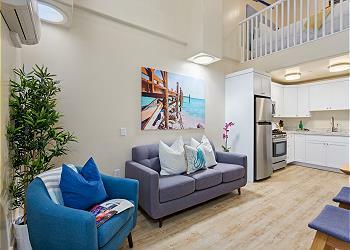 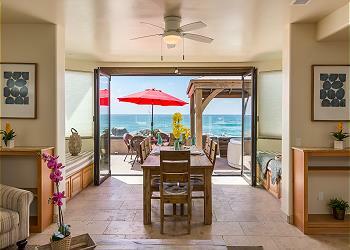 This lower level unit sits on beach level with an open kitchen, living room, and dining room.